Editor’s note: This article was updated on March 2, 2017 to provide additional details about the services of the YMCA’s Schoolhouse Link. 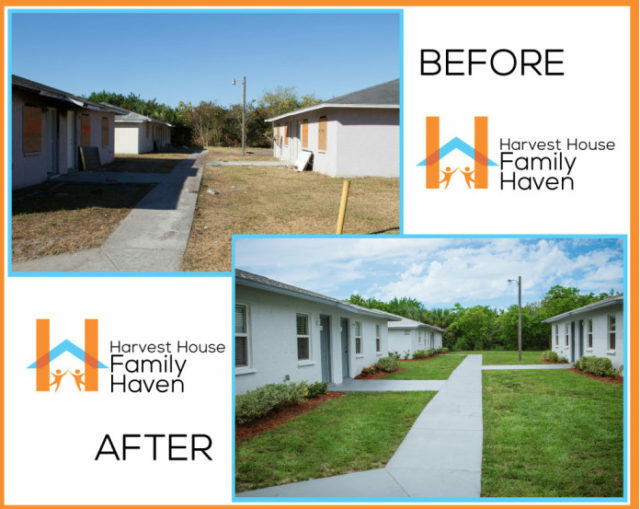 Amid the continuing challenges in addressing homelessness in Sarasota County, success stories have emerged — especially in regard to the Sheriff’s Housing Initiative Facilitating Transient Services (SHIFTS) program and the Family Haven Alliance, the County Commission has learned. 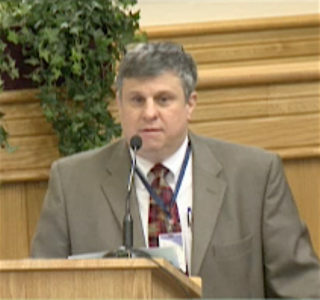 During a Feb. 7 presentation, Wayne Applebee, director of the county’s services to the homeless population, first offered statistics to illustrate the effectiveness of SHIFTS. Begun in June 2015, SHIFTS is operated by Community Assisted and Supported Living Inc. (CASL), Applebee noted. It was created as a resource for officers called to remove transients from private property on which they are residing or county property, a memo Applebee prepared for the board points out. If a person wishes to stay housed through the program, the memo continues, he or she has to agree to abide by the rules, including participating in the development of a plan crafted to meet his or her needs. During the first 18 months of the program, Applebee told the board on Feb. 7, SHIFTS has served 111 people, with 61% remaining in housing. Of that group, he continued, 99 had prior mental health or substance abuse issues. Of those still in housing at the end of that period, he noted, 57% were in private market dwellings, while the other 43% were paying to lease space from CASL. By the time the participants left SHIFTS, the memo said, 62% were employed or receiving benefits; another 30% were seeking jobs, or they were anticipating the receipt of benefits to which they were entitled. Sixty-six of the 111 had a prior criminal record, Applebee said; altogether, they represented a total of 667 arrests and 875 charges. Since SHIFTS began, he pointed out, only three new arrests were recorded among the 111 individuals while they were in the program. Of all those SHIFTS served during the period covered by the statistics, he said, 71% were male, and the average age was 43.5 years. The average length of a person’s stay in the program was 58 days, he added. The commissioners initially agreed to pay for 10 beds through SHIFTS, Applebee noted in the memo; the board later voted to double that capacity. In 2014, the staff memo explained, the county and the Gulf Coast Community Foundation agreed to become partners in finding ways to assist homeless families. 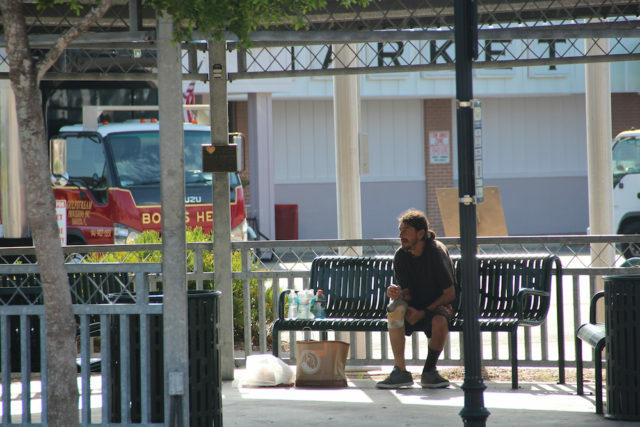 Subsequently, the memo said, seven nonprofits that provide services to the homeless — 2-1-1 Suncoast, Catholic Charities, Harvest House, Jewish Family and Children’s Services of the Suncoast, The Salvation Army, the Sarasota YMCA and the Suncoast Partnership to End Homeless — formed the Family Haven Alliance. In its first year of operation, Applebee told the board, the alliance sheltered 172 families; in the second year, that dropped to 138. “The trend line is going in a positive direction,” he said. Fifty-seven percent of the families who received shelter required emergency assistance, Applebee pointed out, and 70% of them were able to move into housing. From October 2014 to September 2016, 548 families — with 681 adults and 1,140 children — were referred to the Federal Housing Administration. Of those, 59% agreed to participate in master case management, he added. The more time they spent in the latter process, he noted, the better their ultimate situations. 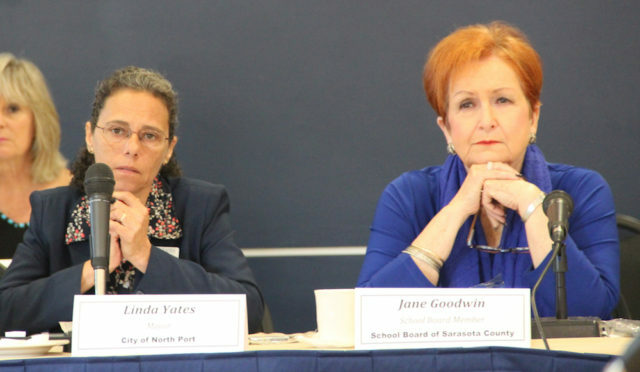 A couple of weeks earlier — on Jan. 20 — the commissioners heard a presentation on statistics regarding homeless students in the Sarasota County School District. 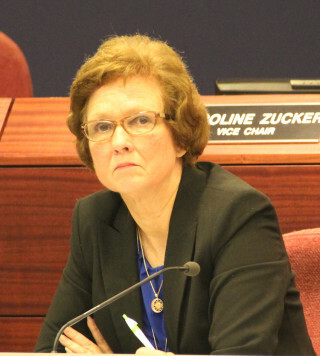 During the Convocation of Governments — a gathering to which the School Board invited all elected and appointed local government leaders in the county — Superintendent of Schools Lori White explained that during the 2015-16 school year, the district counted a maximum of 867 homeless students at any one time. They were “not necessarily on the streets,” she noted. Some were living in motels, for example, she said, while others were living with another family. The district does receive federal funds to assist them, White noted. “We have one or more homeless students in every one of our schools,” she added, stressing that the situation is not predominant in any particular part of the district. Additionally, she said, 238 homeless children age 5 and younger were reported in the county in the past school year. They were identified through the Early Learning Coalition and Children First, she added, explaining that the latter organization serves as the county’s Head Start program. With the federal money it receives, White said, the district contracts with the Sarasota YMCA to provide assistance to homeless students through a program called Schoolhouse Link. The initiative offers tutoring, afterschool support and summer enrichment classes, she added. Schoolhouse Link also provides “voluntary case management, community connections, childcare referrals, school supplies, clothing, and intensive services for youth who are on their own and homeless,” Ellen McLaughlin, program director of Schoolhouse Link, told The Sarasota News Leader in an email. Further, White said during the Convocation, the district provides transportation to enable homeless students to stay in the schools where they have enrolled, regardless of where their families may end up in housing. “It’s a challenge for our Transportation Department, but it is the right thing to do,” School Board member Jane Goodwin told the other Convocation attendees. Because of the need for nutrition in many cases involving homeless families, White continued, “many of our schools now have food pantries,” and special programs have been established to provide food for children who need it over the weekend. Additionally, “every school has an emergency fund that doesn’t have a lot of bureaucratic ties to it,” White said. Generally, guidance counselors control those funds, she noted. Then Goodwin talked of her mentoring work with homeless students. Yet another facet of concern, Goodwin pointed out, is that when they are in high school, “they don’t want to be found.” She indicated that they do not want the stigma of being identified at that age as being homeless. Finally, White told the attendees that the district also uses grant funds to help homeless students outside the classroom by focusing on their families’ needs. “There is much work yet to be done,” she added.